GALION — Dr. Todd Darmody, an endocrinologist, has joined Avita Health System and specializes in diagnosing and treating conditions related to the glands. Fellowship-trained in endocrinology, diabetes and metabolism, he is accepting patients at 270 Portland Way South in Galion. Darmody specializes in the diagnosis and treatment of disorders related to the endocrine system, which is comprised of a collection of glands that secrete hormones into the bloodstream. When these glands do not produce the right amount of hormones, an imbalance occurs and diseases develop. The endocrine system influences almost every cell, organ, and function in the body. Common conditions that Dr. Darmody treats include diabetes, thyroid conditions, hypertension, hormonal imbalances, cancers of the endocrine glands, metabolic disorders, weight gain/loss, and osteoporosis. He obtained his medical degree from St. George University in Grenada, West Indies. He completed an internal medicine Residency at Mount Sinai School of Medicine in Cabrini, New York and an endocrinology Fellowship at St. Vincent’s Medical Center in New York City. 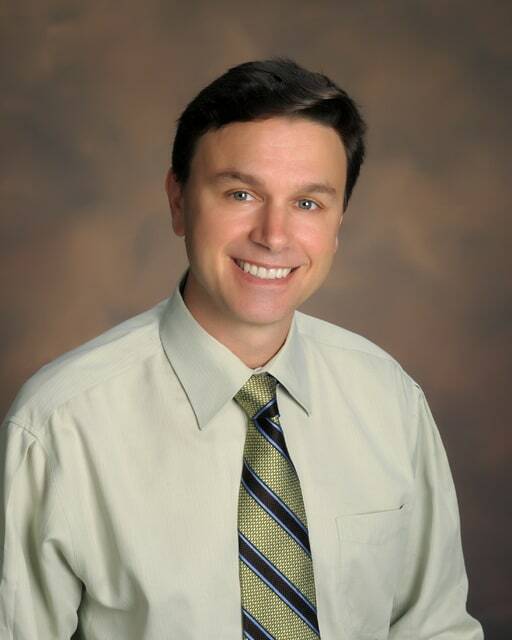 He has more than a decade of private practice experience in Fort Lauderdale, Florida. To make an appointment with Dr. Darmody, call 419-462-4656. For more information on Avita Health System, visit www.avitahealth.org.